Before departing for Banff today you may wish to visit the Calgary Tower for views over the city or the Calgary Olympic Park for a guided tour of this 1988 Winter Olympic site. Continue on through the foothills of the Rockies to Banff National Park. Spend your day exploring the beautiful townsite and national parks. Banff offers a wide variety of activities. The popular Sulphur Mountain Gondola provides stunning views, and The Cave & Basin National Historic site offers a unique look at the history of Banff and the hot springs that led to the development of the resort. 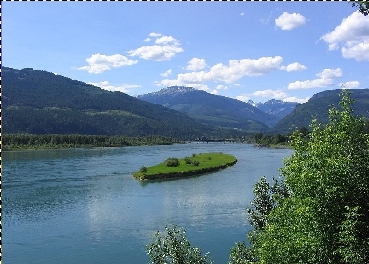 This tour includes an interpretative guide giving detailed commentary about the wildlife and ecology of the National Parks and transportation by minibus to key viewing sites with pick up and drop off at Banff hotels. This morning head north to Lake Louise and marvel at the beauty of one of the most photographed vistas in the world. Your drive this afternoon takes you through Yoho National Park, Rogers Pass and Glacier National Park - some of the most scenically stunning areas of Canada. Today, watch the scenery around you change from rugged mountain peaks to the rolling valleys of the Okanagan. 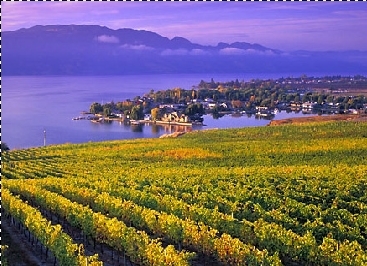 This region is the top wine producing region of BC. Travel along the shores of Lake Okanagan to Penticton. 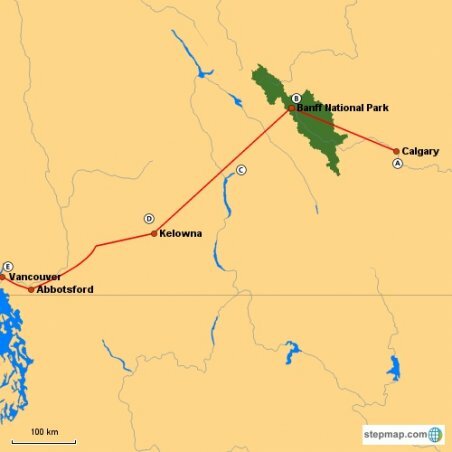 Continue via the small towns of Keremeos and Princeton into Manning Park. This 66,884-hectare park is renowned for its hiking trails and wildlife. In the afternoon, travel through the fertile plains of the Fraser River Valley before reaching your destination for tonight, the vibrant city of Vancouver. Vancouver is one of the most spectacular cities in the world. See the city at your own pace with the Hop-on, Hop-off Loop. This is the easy way to enjoy Vancouverâ€™s most popular areas: Downtown, Stanley Park, Chinatown, Gastown, Granville Island and more! All of the stops have commentary so youâ€™ll learn what makes this spectacular city so special. 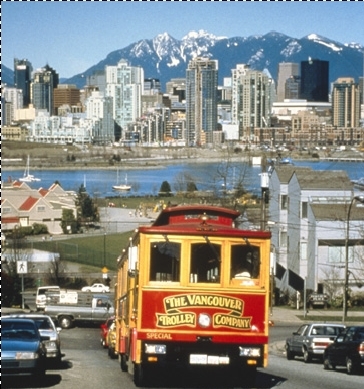 Last minute shopping and sightseeing before making your way to Vancouver Airport for your flight home.